The Royal Agricultural Society of WA Inc.
English Leicester Assoiation of Australia Inc. The Australian Border Leicester Association Inc. 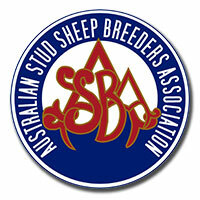 The Suffolk Sheep Society of Australia Inc.
Wiltipoll Stud Breeders Australia Inc.
Australian Finnsheep Breeders Association Inc.